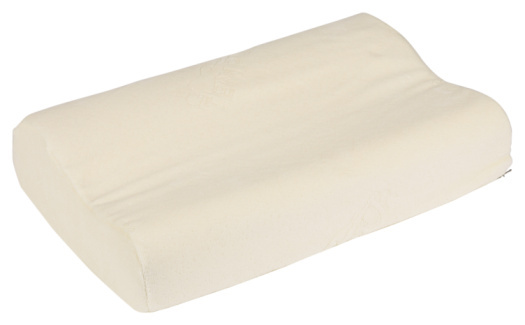 How Can I Soften a New Pillow That Is Stiff? New pillows, especially memory foam, may feel stiff at first. The fibers in new pillows have not had enough manipulation to soften and require the application of heat or a crushing action to help them relax. Over time, the fibers adapt to the weight of your head and soften without an outside influence. Until that time, remove some stiffness from new pillows with certain techniques. Use heat to soften a hard pillow. Place the pillow inside a pillowcase. Stuff batting or other soft filler into the pillowcase on one side of the pillow. Distribute the stuffing evenly to avoid large clumps. Fill the pillowcase with enough stuffing to soften the pillow comfortably. Turn on a heating pad to medium heat. Lay the pad over the stiff pillow. Allow the heating pad 15 minutes to soften the pillow adequately. Place the stiff pillow under an electric blanket. 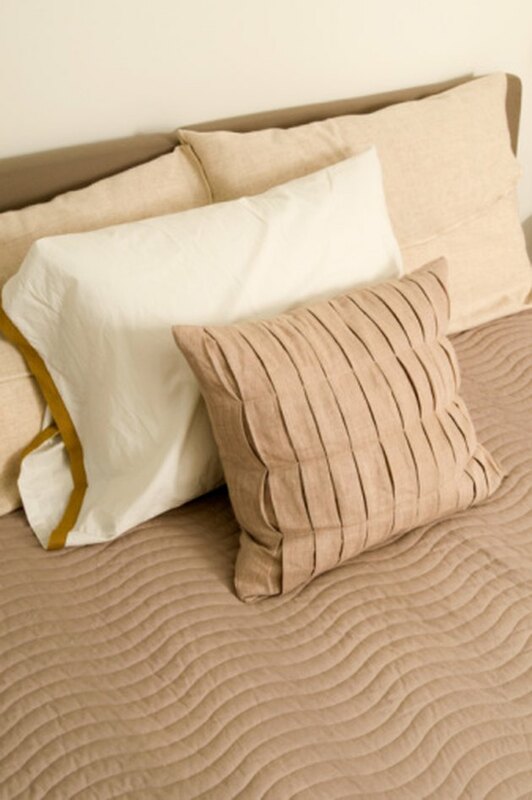 Turn the blanket on 10 to 15 minutes before retiring to bed, allowing the blanket time to soften the pillow. Lay the stiff pillow on a hard surface. Beat the pillow with a rug beater or the handle of a broom. 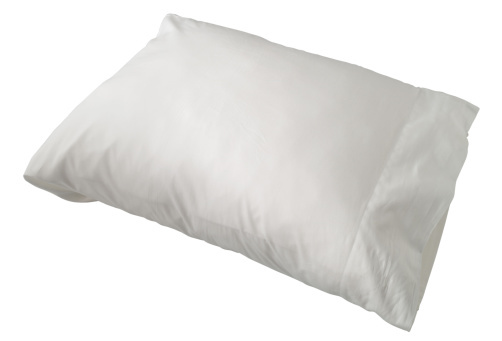 The clubbing weakens pillow fibers and relaxes the stiff pillow.